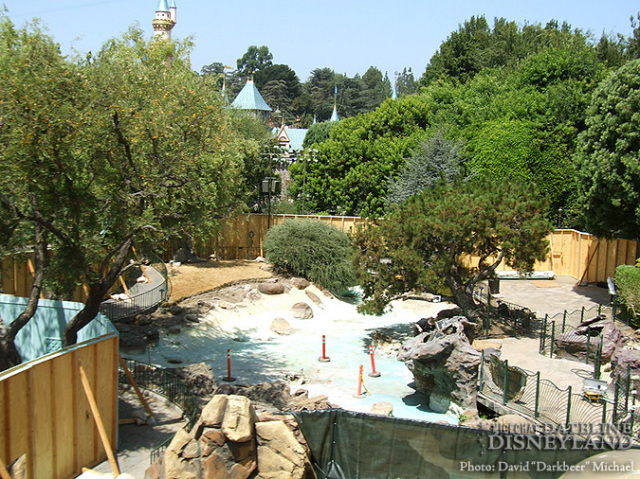 The King Triton & Ariel statues have been removed, as well as most of the current theming in Ariel’s Grotto. 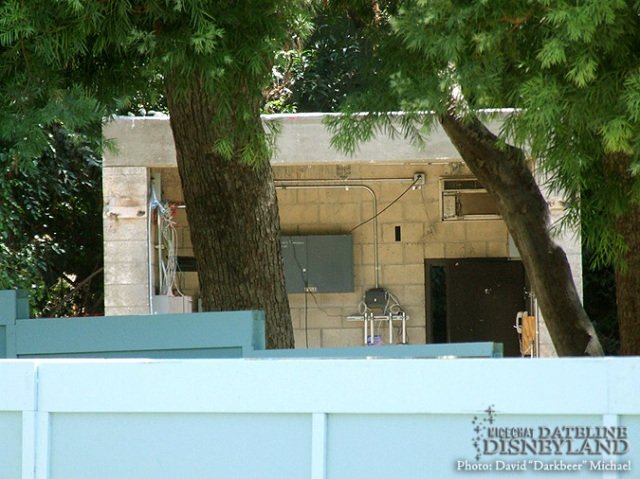 This is what has become of the turntable where Ariel entered to meet ‘n greet guests. 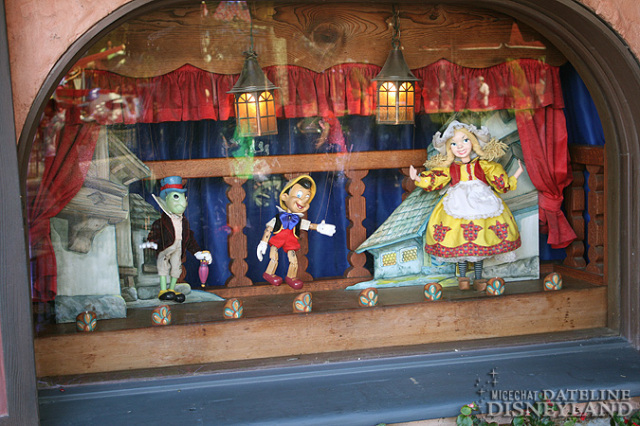 No word on if the turntable structure will remain for Pixie Hollow. 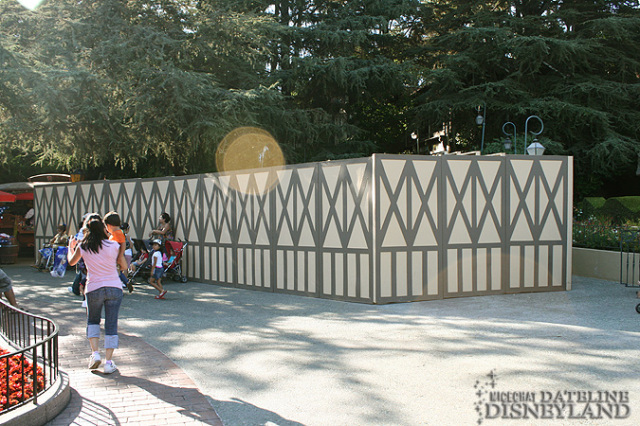 A construction wall has popped up near the old Fantasyland Skyway Station. 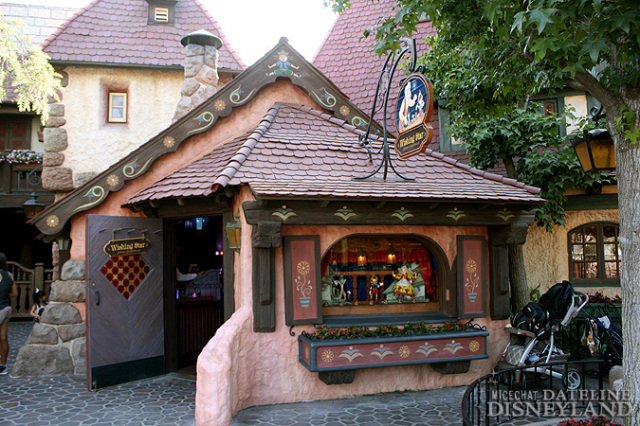 Don’t get your hopes up though, because there’s no way the Skyway is ever returning. 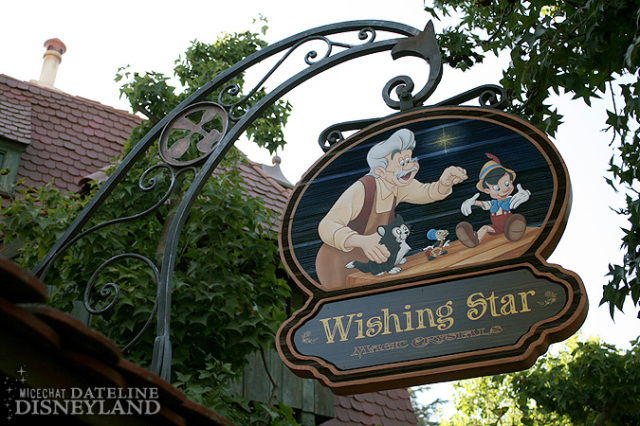 Let’s take a quick tour of the new Wishing Star Crystals store, which opened August 30th. 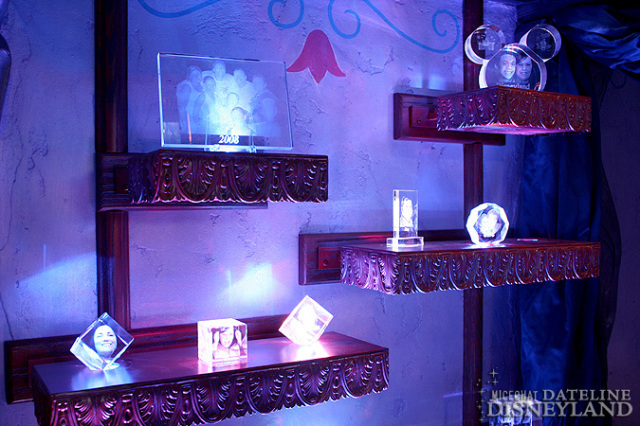 In the store, you can buy personalized “magic crystals”. 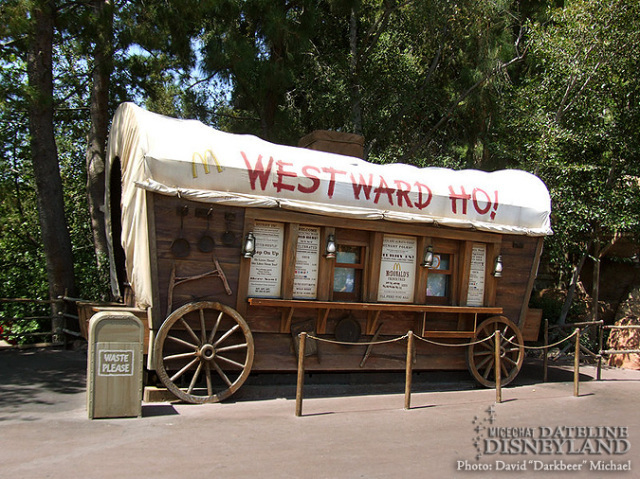 The Conestoga Wagon near Big Thunder Mountain Railroad is still 100% in tact. 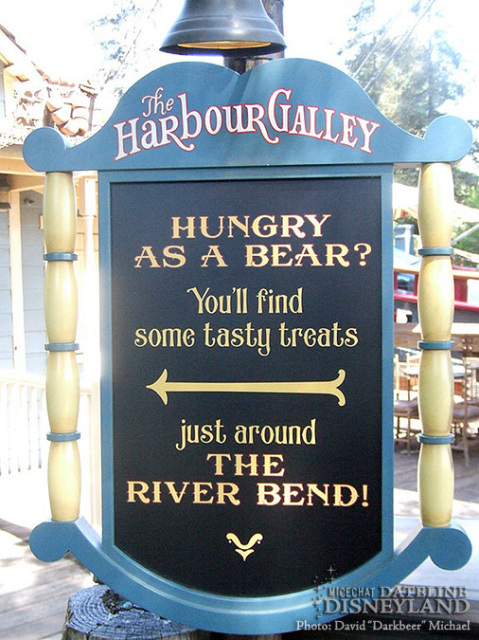 This sign is in place at Harbour Galley. 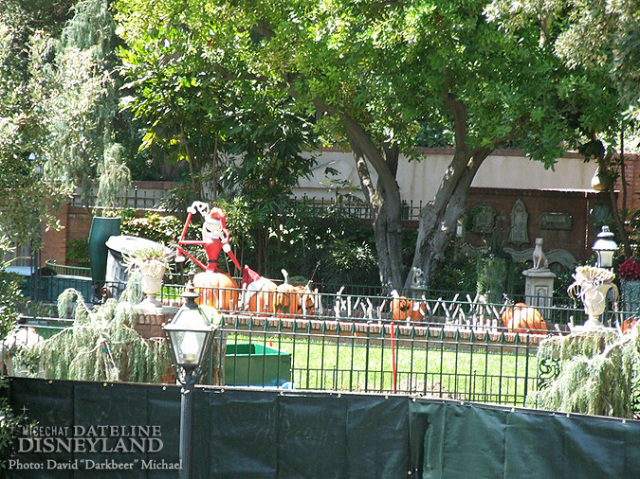 Some of the exterior Haunted Mansion Holiday decorations have already arrived, & are waiting to be installed in the queue area. 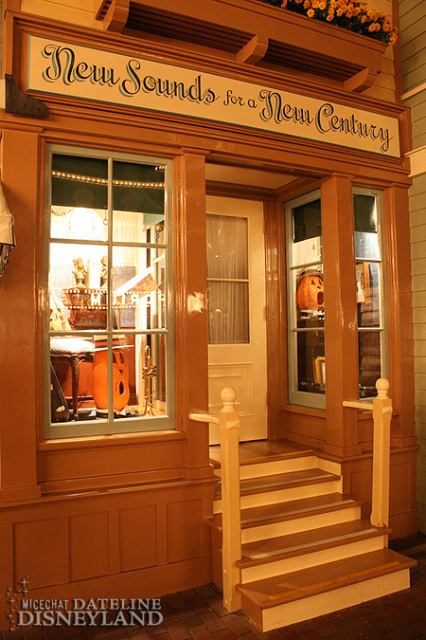 Many of the Halloween displays in the shop windows on Main Street USA have already been installed. 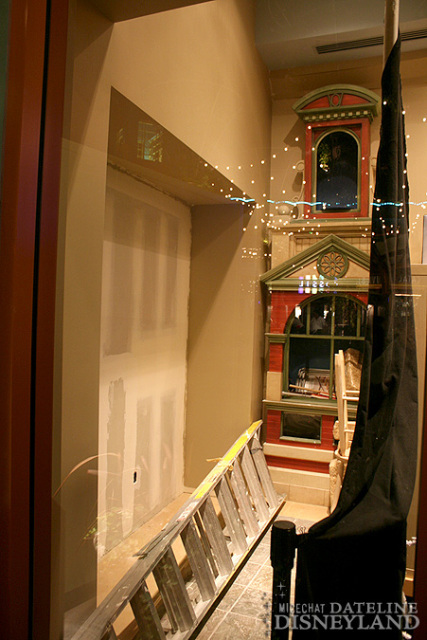 Finally, over at Department 56 in Downtown Disney, the new wall sectioning off the store looks to be mostly complete.